XBOX NBA 2K11 MICHAEL JORDAN BASKETBALL / HUGE BLOWOUT SALE ON ALL OF OUR ITEMS! 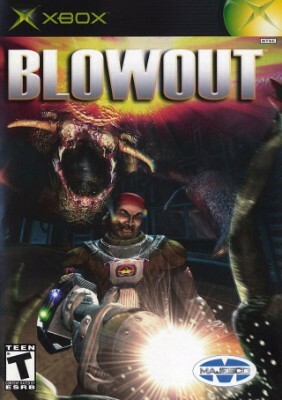 Used Complete BlowOut (Microsoft Xbox, 2003) Free Shipping! XBOX NEED FOR SPEED UNDERGROUND! HUGE BLOWOUT SALE ON ALL OF OUR ITEMS! XBOX NFL PRIMETIME 2002 VIDEO GAME! HUGE BLOWOUT SALE ON ALL OF OUR ITEMS! XBOX NEED FOR SPEED UNDERGROUND 2! HUGE BLOWOUT SALE ON ALL OF OUR ITEMS!